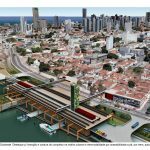 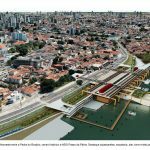 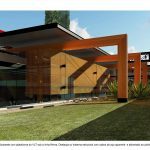 The project proposes the construction of an urban space for the valorization and integration of the border of Potengi River with the city. 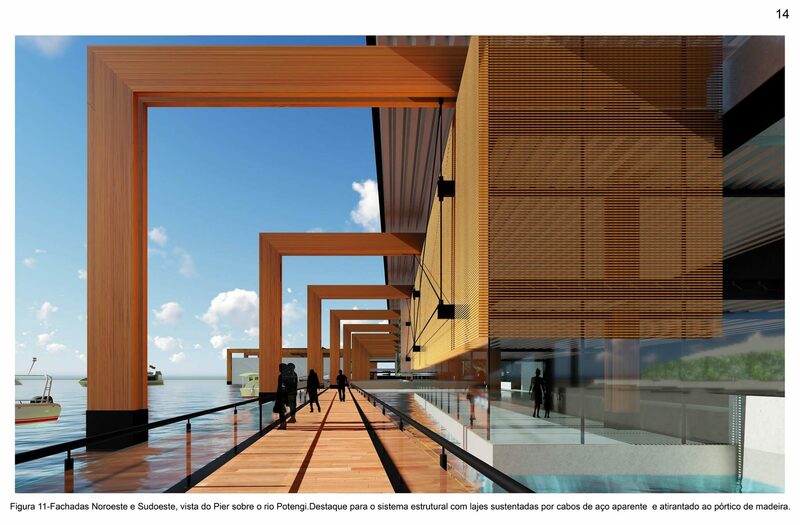 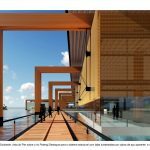 “The Pier of Memory” consists of an architectural complex with functions of Cultural Center and Intermodal Station of the Public Transportation System, which innovates by allowing the movement through the territory of the city by land and water. 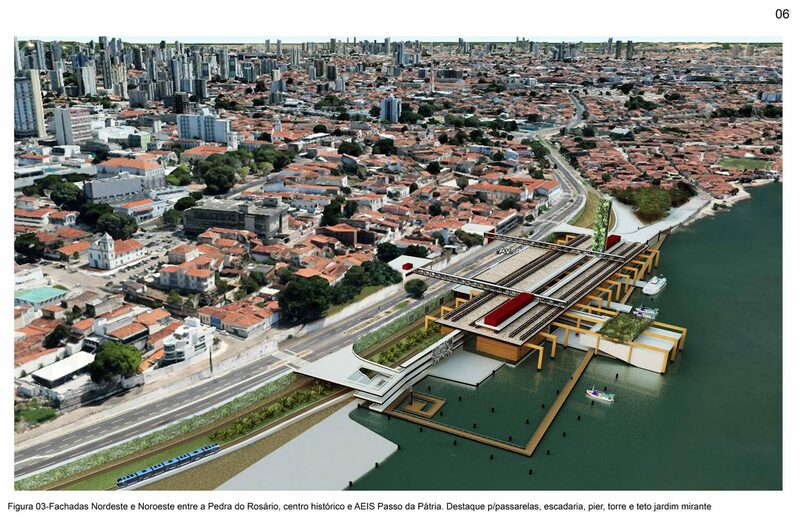 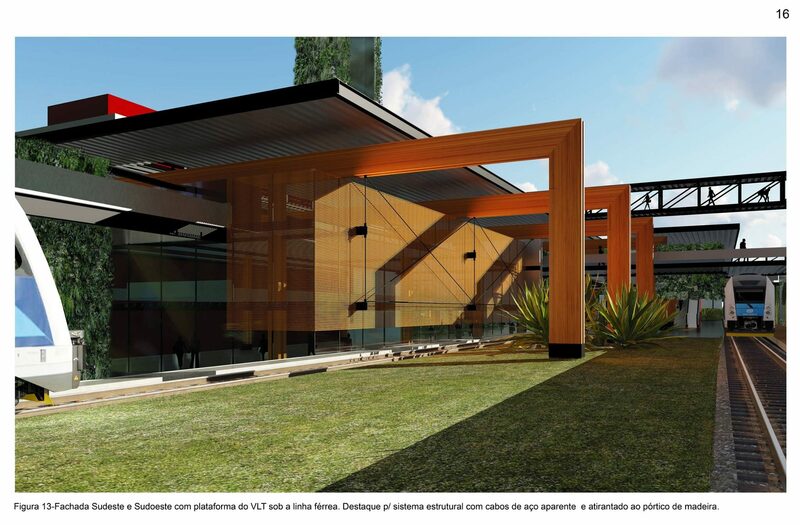 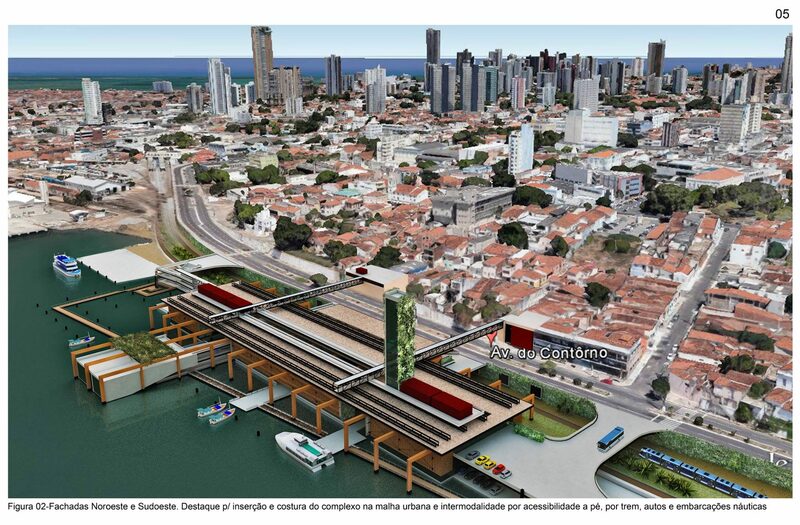 The project aimed at the valorization and integration of entrenched areas of great symbolic value for the city.